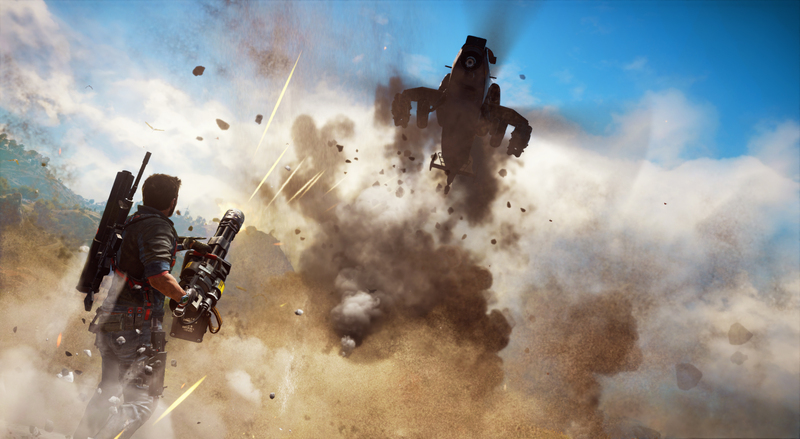 An explosive new trailer for Just Cause 3 was shown at Microsoft’s gamescom 2015 press event today, and when we say “explosive,” we mean it. 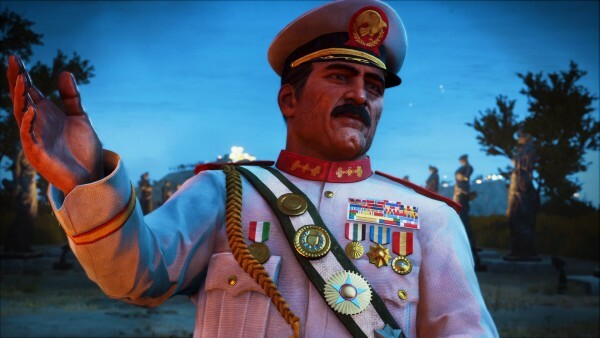 Watch as Rico uses his gun, grappling hook, parachute, rocket launcher and more to dish out painful justice. 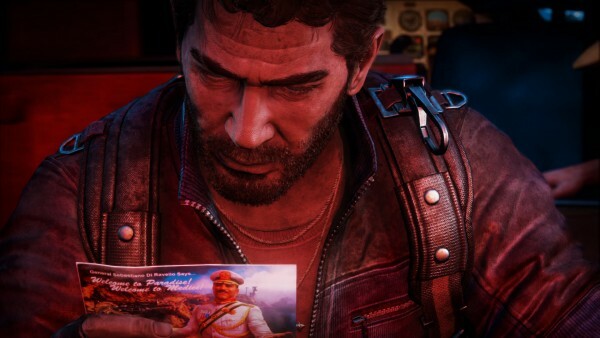 Just Cause 3 launches for PC, PlayStation 4 and Xbox One December 1.